Exciting things are shaping up for 2015. 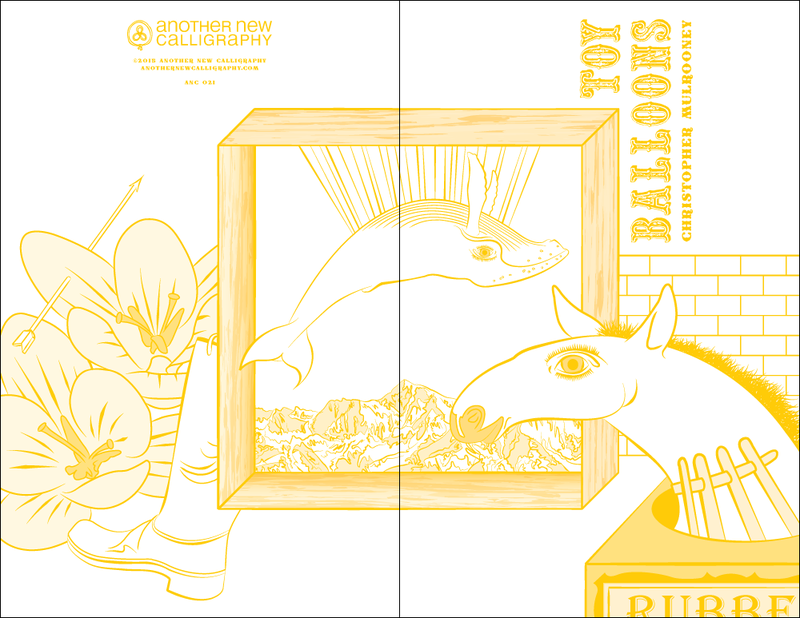 Christopher Mulrooney's poetry collection, toy balloons, will soon be available for pre-order. Hot on its tail is another book by Sarah Taylor. Maybe you're the proud mama of ANC023?